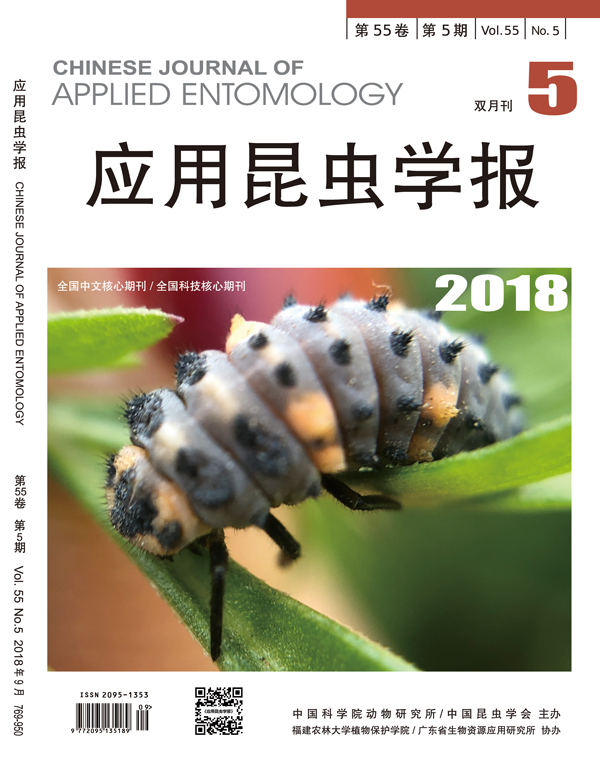 英文摘要： Conservation biological control uses various means to protect and enhance populations of the natural enemies of pest insects with the goal of achieving long-term sustainable control of insect pests in agro-ecosystems. The importance of plants in enhancing the efficiency of natural enemies has been well recognized. These plants are normally classified as honey plants, banker plants, habitat plants, trap plants, indicator plants, guardian plants, etc. Here we review recent advances in research on these plants and their application in pest management, and then coin the term “plant-mediated support system for natural enemies”. This system is constituted by these plants based on a scenario of their proper selection, planting, and rational temporal and spatial distribution in a given agro-ecosystem to maintain and enhance populations of the natural enemies of pest insects. In addition, some suggestions on definitions and terminology regarding the various types of plants used in plant-mediated support systems are provided.